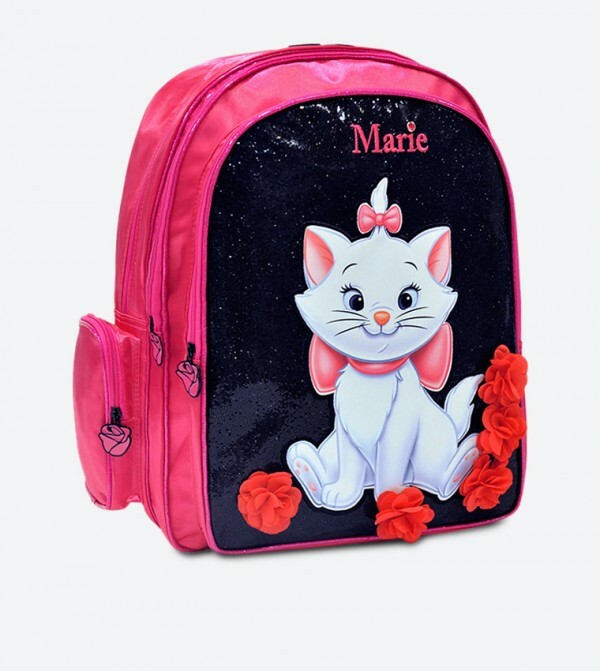 Trendy and appealing, this pink school bag from Simba is a perfect pick for your little girl. Crafted from polyester, this bag is durable, light in weight and waterproof too. Featuring a spacious compartment, this bag will easily hold books, bottle and other stuff.